No one wants to grow old and worn out; and especially women, who are always busy looking for various ways in which they can look younger. 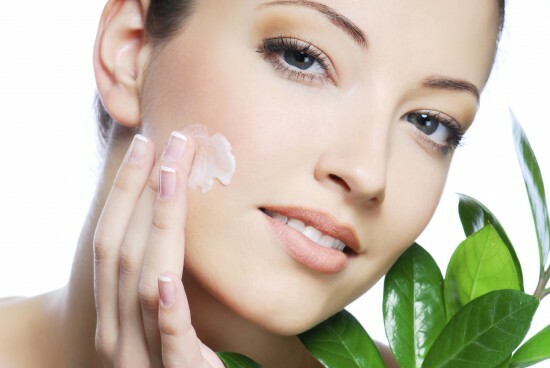 Although there are several options in the market that claim to be the best anti aging product but majority of them does not prove to be very effective. In such a situation natural options proves to be quite effective. 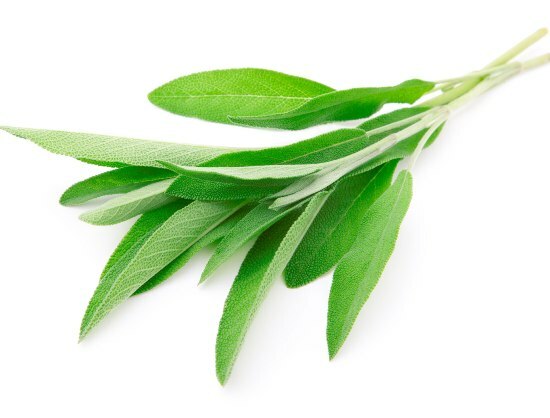 Foods are the most natural option of treatment for most diseases; and you would be surprised to know that solely changing your diet and adding some of the foods mentioned below can act as the “magical potion” to retain your youth and beauty. They have no side effects when taken in moderate and digestible amounts. It has been found in a study that berries like blue berries and straw berries act as an anti aging food for the body. The berries contain vitamins and a lot of anti oxidants. 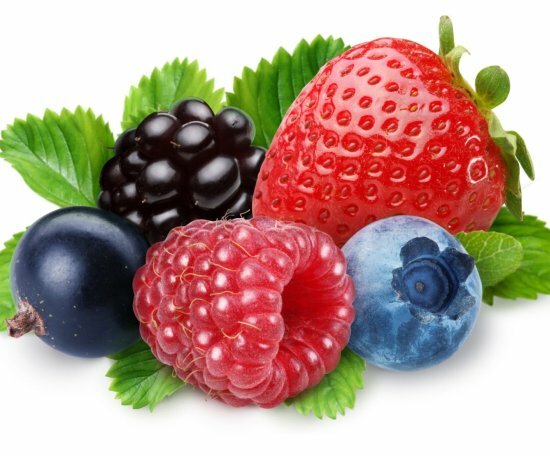 Adding berries to your diet will certainly help you in keeping your skin healthy. Richly packed with vitamin C, tomatoes are much more than just a pretty face. 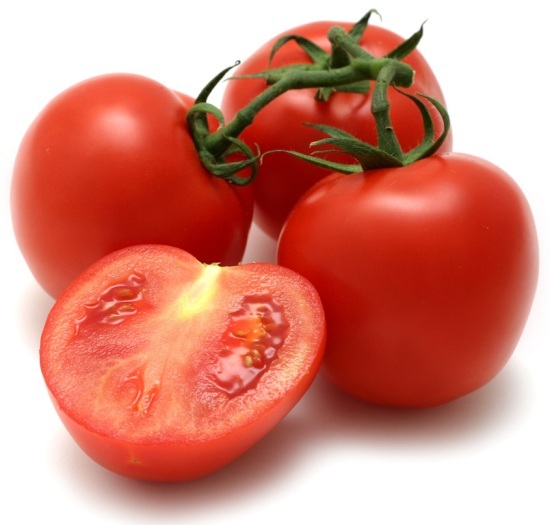 Tomatoes help in the making of collagen thereby tightening your skin and making your skin more firm and strong. Regular eating of tomatoes will definitely improve your skin condition and also stop anti aging. As you grow older, your skin stops generating new cells. 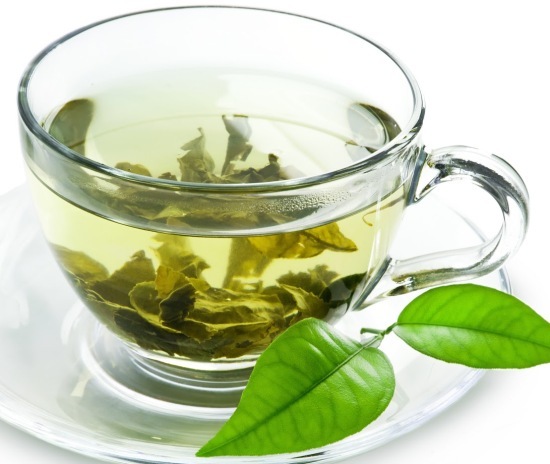 However if you regularly drink green tea, your skin will start generating new cells . In a recent study, it was also revealed that green tea contains high amount of anti oxidants that are good for the skin. It’s a old time saying that one glass of red wine everyday holds back your youthful days. 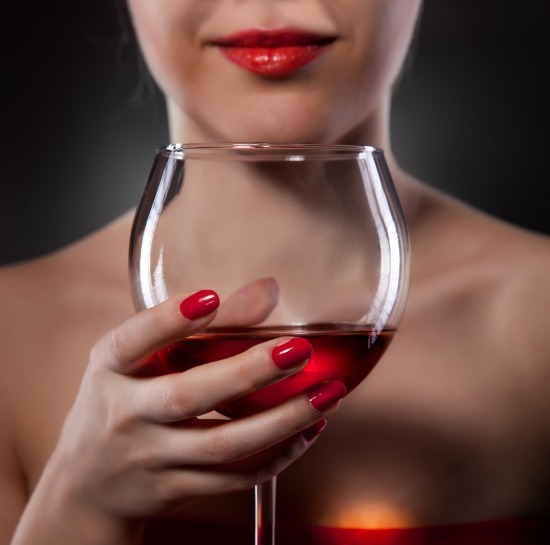 This is a fact as red wine is not only good for heart health but its antioxidant called resveratrol decreases skin inflammation, bad cholesterol and many more aging issues. Cocoa beans are the prime ingredient of dark chocolate that is a fine anti aging food as it contains loads of antioxidant flavonols content than any other food. It not only reduces the skin inflammation due to UV light, but it also increases blood circulation in the skin, keeps it hydrated and also reduces the wrinkles. Honey is a great nutrient for skin as well as for the body. If you desire for something sweet, opt for honey rather than sugar. 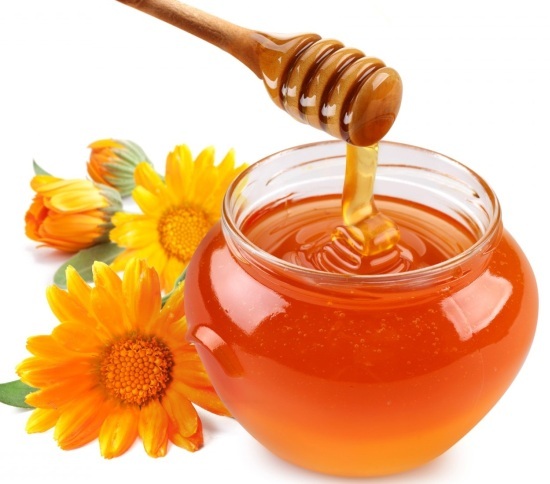 Honey is good for the skin and also contains less fat when compared to sugar. The above mentioned food items mainly are taken to combat free radicals and it should be remembered that antioxidants help to protect our body cells and thereby delay the symptoms of aging. Many studies have proved that these anti aging foods react best when they are taken in combination, thus try to include a combination of these food items in your diet in moderate amounts. Additional supplements of vitamin C also help in checking aging. Some lifestyle changes like quitting smoking, alcoholism, excessive facial make up, avoiding pollution, stress and exposure to UV rays will also help you to control ageing process. So just go for healthy diet with balanced lifestyle and be young and healthy. Next articleWhat Things you must know before Breast Implant? Anti Aging Treatments – How Much Should You Believe?